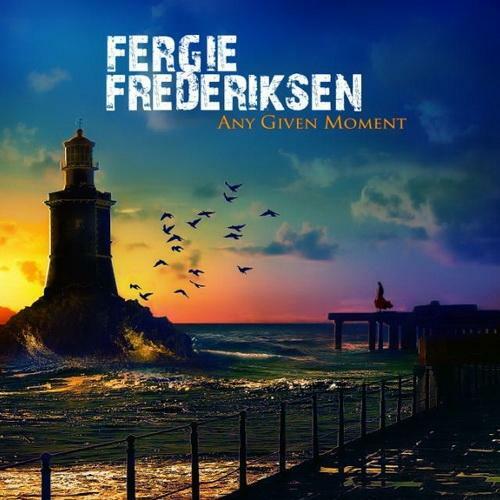 A couple of days ago the world lost a great singer in Fergie Frederiksen. He sang on Isolation, one of my favourite Toto records. As he did on albums with Le Roux, Trillion, Mecca and several collaborations and solo albums, even if sometimes under a pseudonym. So alas, this will be the last album with his name all over. And if anything it proves just how good he was in this style, melodic rock. His unique vocal character shines throughout, even if at the time of recording this he was already battling cancer for a couple of years. In that sense the first track Last Battle Of My War has a rather prophetic line: “even if you die your spirit carries on”. Intentional or not, it gives me the chills. Fortunately the album is full of material tailor made for Fergie and his voice. From fast and rocking to balladesque. 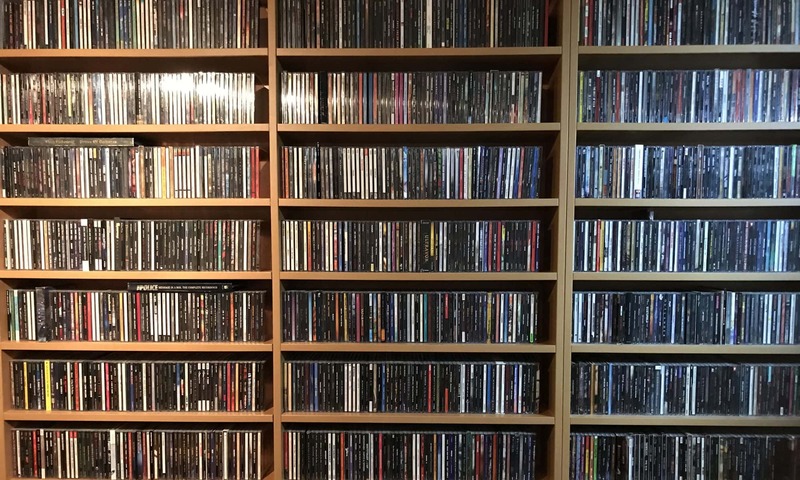 In Melodicrock.com´s tribute I read that producer and song writer Alessandro Del Vecchio feels he lost a soul brother, even if they knew each other personally not that long. Also for him Isolation was an important part of his life. So how fitting that the album ends with a new version of Angel Don´t Cry from that same record. So let´s remember him for his talent and hold dear all he´s has meant for so many. Rest in peace Fergie, you shall not be forgotten.